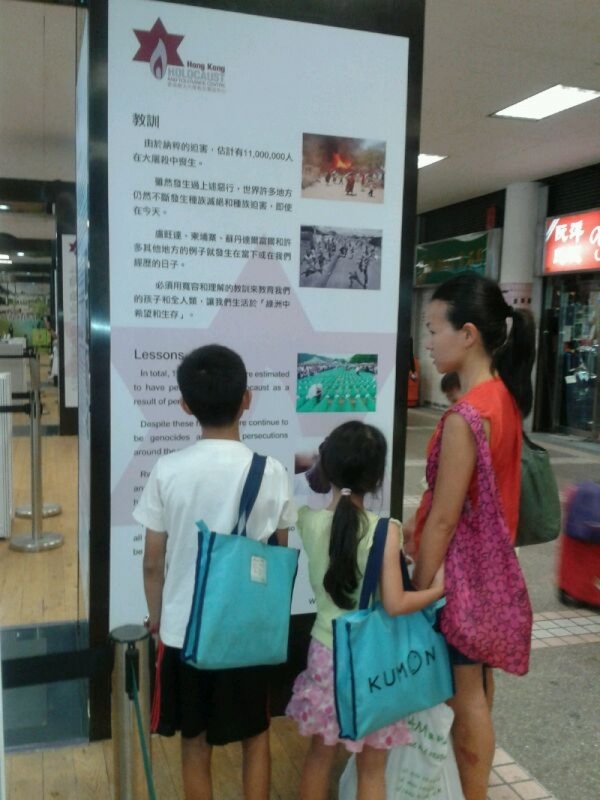 Our exhibition in Central Hong Kong has created a lot of interest amongst the press and general public. Many people are stopping to read the exhibition panels, look at the wonderful student art and take a moment to reflect on the horrors of racism and intolerance that culminated in the Holocaust. Here are some of the articles and radio interviews. We are also covered in the Chinese papers.